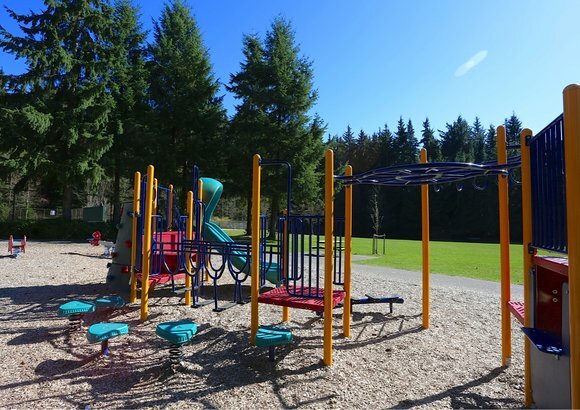 The community of Roche Point includes the Seymour Golf and Country Club and the Tsleiwaututh First Nation. ‘Upper' Roche Point is accessed via Mount Seymour Parkway and ‘Lower’ Roche Point is accessed by Dollarton Hwy. Each area has no through access to the other by car. 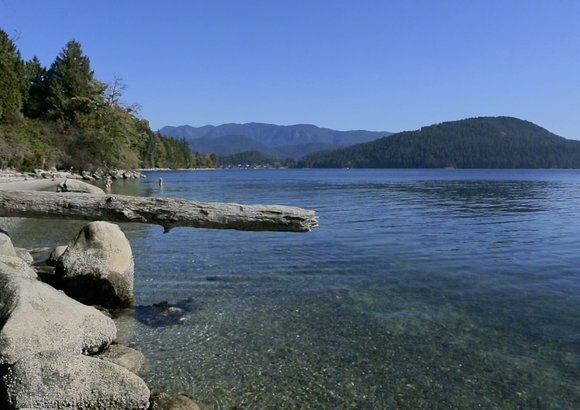 In Roche Point you can find some of the best-priced homes for sale and a few of the most expensive. There were a handful of houses built in the 50’s-70’s, but most development occurred in the 1980’s. Some of the newest homes are found along Dollarton Hwy’s waterfront by Cates Park. Roche Point condos and townhouses have become very popular in recent years. At any given time, there are only a handful of houses for sale in the Roche Point real estate market. Looking for more options? Try Roche Point condos and townhouses to find some great homes! See a Roche Point home you like? 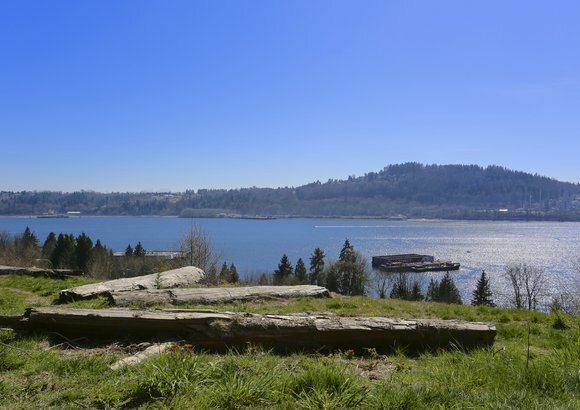 Contact us today to arrange a viewing or discuss the Roche Point house and condo market. Our expertise and excellent track record will give you peace of mind and a positive outcome in your Roche Point real estate transaction.